Blog / Serving with MyLion / Lions Helping Lions: Check out the new MyLion Facebook group. When MyLion™ was launched at the Lions Clubs International centennial convention this summer, Michael W. Scott, Jr., the 2nd Vice District Governor for Michigan District 11-B1 in the United States, wasn’t able to attend. But he wanted to spread the word about the new app, and educate Lions who might need a little extra help using the new mobile technology. 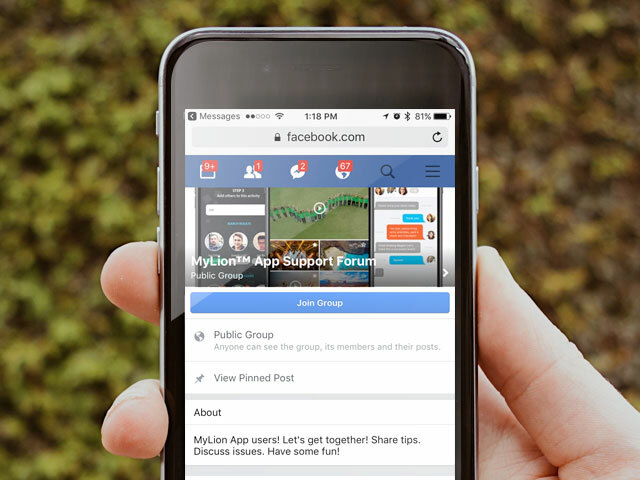 Today, his MyLion App Support Forum Facebook group has more than 700 members and serves as a valuable resource for Lions who want to optimize their mobile experience. We talked with Michael about the group and his vision for modernizing service through technology. How long have you been a Lion? I’ve been involved for about five years. I’m currently serving as a 2nd Vice District Governor for District 11-B1 in the state of Michigan in the U.S. I’ve also served as a Zone Chair and a Social Media person for my club, the Dexter Lions Club in Dexter, Michigan. Why is it important for MyLion to be successful? 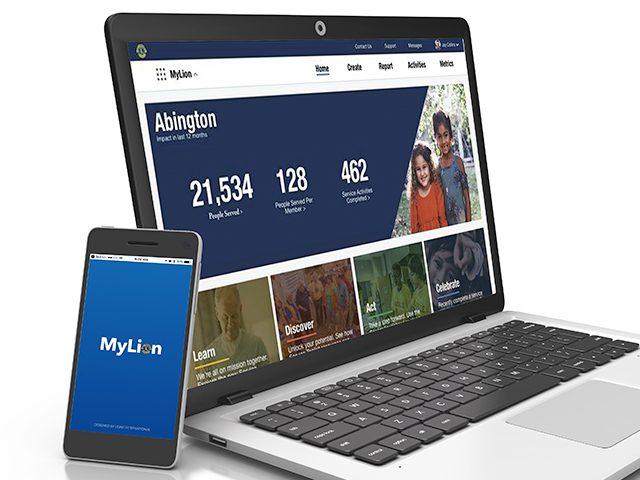 The MyLion app is an important first step in modernizing our organization and attracting younger members. Why did you set up the support group? I want everyone to use MyLion, but I know that some members aren’t technologically savvy. We definitely don’t want to leave older members behind, who might be more resistant to using the technology if they have problems installing or using it. Our organization has a wide range of people with different abilities all over the world, and I thought that starting a Facebook group could bring people with knowledge together with those who need assistance. How has response to your group been? Really good. I get new requests from people who want to join the group almost every day. Are people getting the help they need? With any new technology, especially in a diverse organization, you’re going to have some hiccups. We’re providing a service so people don’t become frustrated. And having this group on such a large media platform gives everyone an opportunity to have their voice heard on a global scale. That’s pretty amazing! What’s also great is the fact that members of the MyLion development team contribute to the board and post responses to user issues. What do you think of the app? For now, I believe that MyLion is a great way to get official information out about the different clubs and the organization as a whole. In the future I think it will connect us all and help us do more good in the world.